For virtual reality to be as appealing as possible, it needs to have variety in what it can offer. 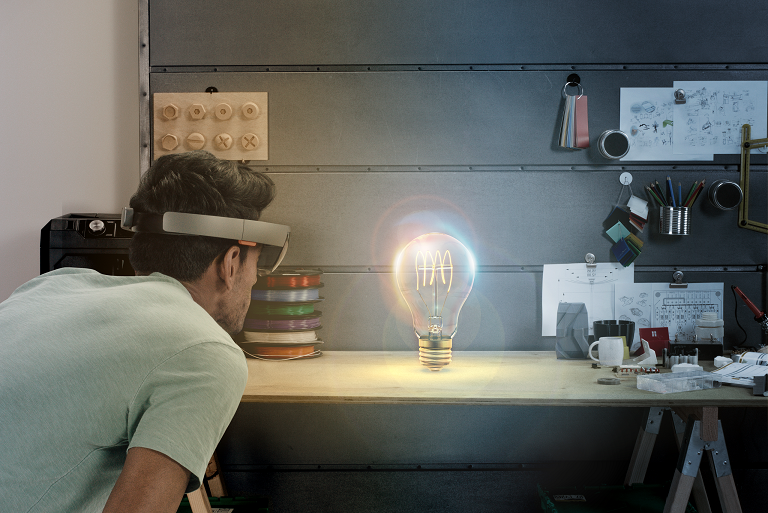 Microsoft is hoping that by launching its Share Your Idea challenge, people will submit viable suggestions for apps to create on HoloLens. Developers are invited to submit their app concepts by January 11 and Microsoft will then put the three best options to a vote on Twitter. The winning app will be built by the HoloLens development team but the winner will still be included in the process, attending weekly build reviews and Q&A sessions. When it’s finished, the winning app will be used as an open-source example for other hopeful developers in the HoloLens community.